A simple idea turned into a website. 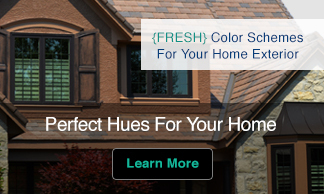 The time is displayed digitally and the current time is translated into the matching hex color value as the background. The color changes as the time changes. What Color Is It At 11:36:57? 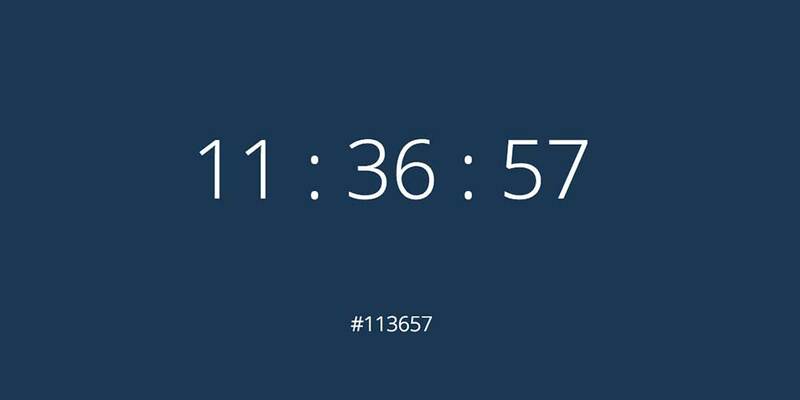 11:36:57 become hexadecimal color #113657 and that color is displayed as the background color until the time changes. Then What Color Is It At 11:38:09? 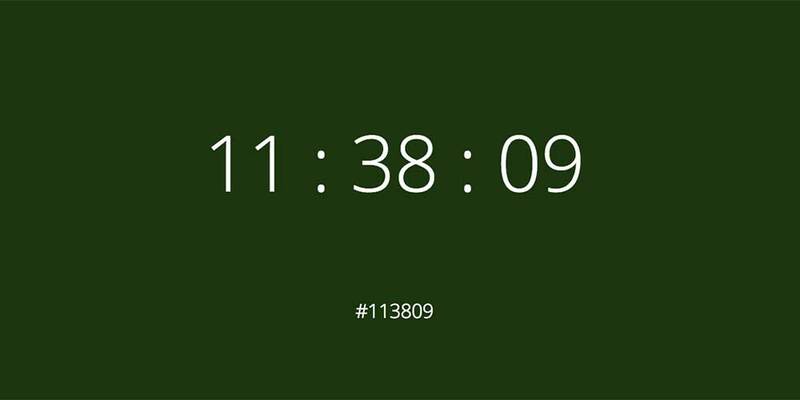 2 minutes and 12 seconds later the background becomes hexadecimal color #113809 as shown below. 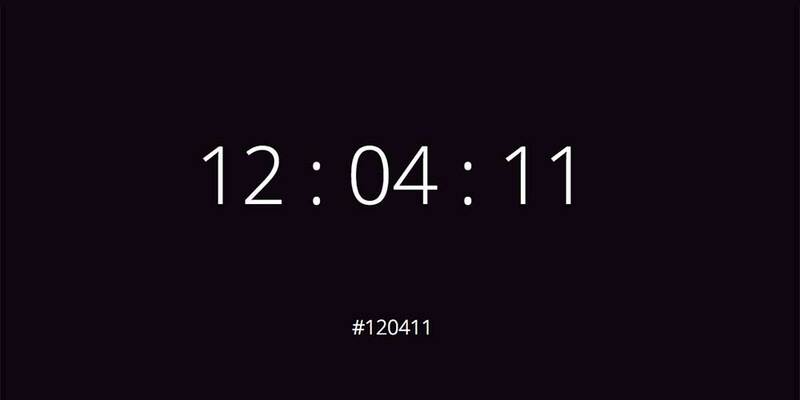 Then What Color Is It At 12:04:11? While you can easily see any time translated into color by typing the numbers into a paid or free design tool the relationship between time and color made me want to check back several times to see what color different times are. What color is it now? 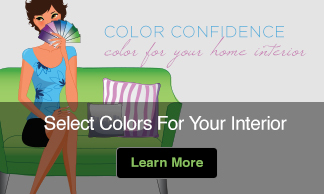 Visit http://whatcolourisit.scn9a.org/ to find out.